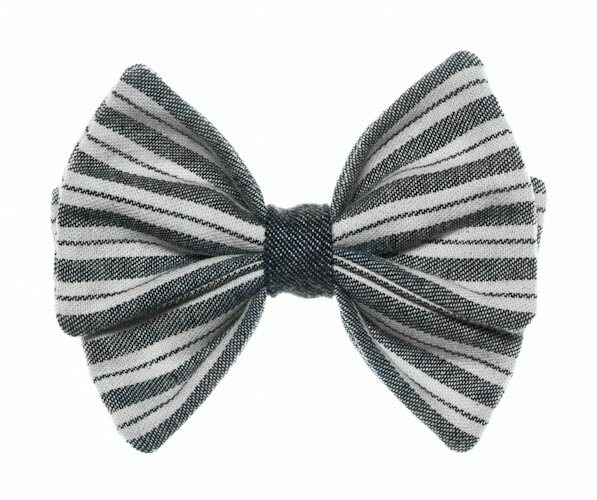 Local neckwear designer Jared Zachary has just launched his S/S 2011 collection for Freedom from Doubt. 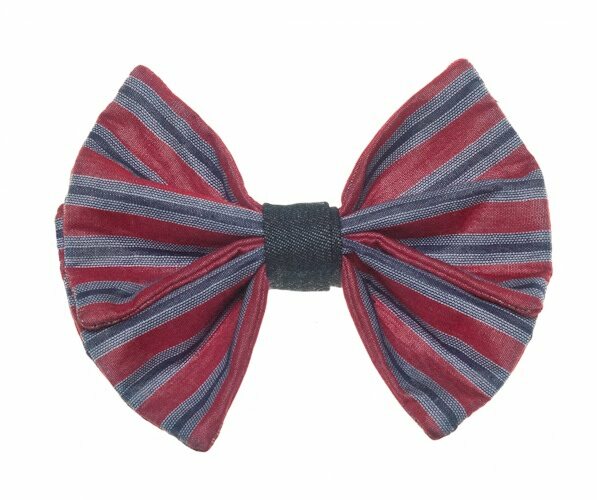 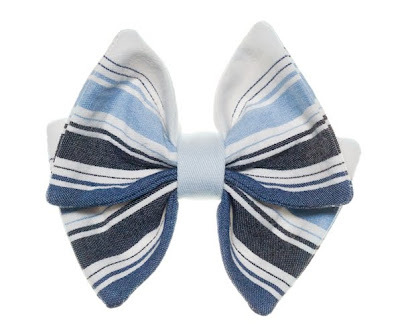 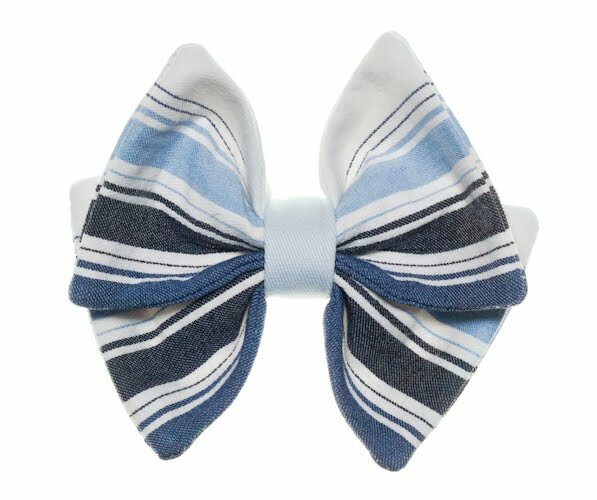 The collection features preppy striped bowties in a variety of colors, but mainly the look is crisp, nautical and jaunty and can be worn by male or female. 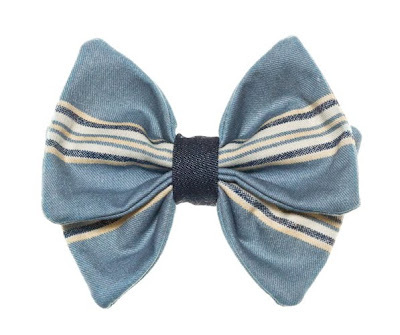 Perfect for those summer boat parties. The cotton, denim and canvas ties go for $38 and are available at freedomfromdoubt.com, at martinpatrick3 beginning Thursday and at Bluepeg by Friday.